Some people are made for greatness, some are made to be soldiers, some lawyers or politicians, even car salesmen or saleswomen, but each and every one of us is quite literally made for walking. Ever since our ancestors stood upright, a long sequence of adaptations has made man dependant on his ability to travel long distances at a modest pace while keeping his hands free. This ambulatory nature is reflected in two facts about walking. Number one, walking is enjoyable. When there is no rush, time pressure or a burden to carry virtually everyone loves walking. In good company a good distance can be travelled while we only perceive a small amount of time has passed. Secondly, walking is not very tiresome. A person of average fitness can walk for hours without experiencing major strain and that is fairly unique for any physical activity. The energy expenditure does not increase linearly as our walking or running speed increases, even if at about 8 km/h running becomes more economical than walking. In order to reap the health benefits of walking, you need to engage in its more strenuous form. Once the extended walks start taking upwards of two hours and your heart rate starts to pick up, we are entering hiking territory. 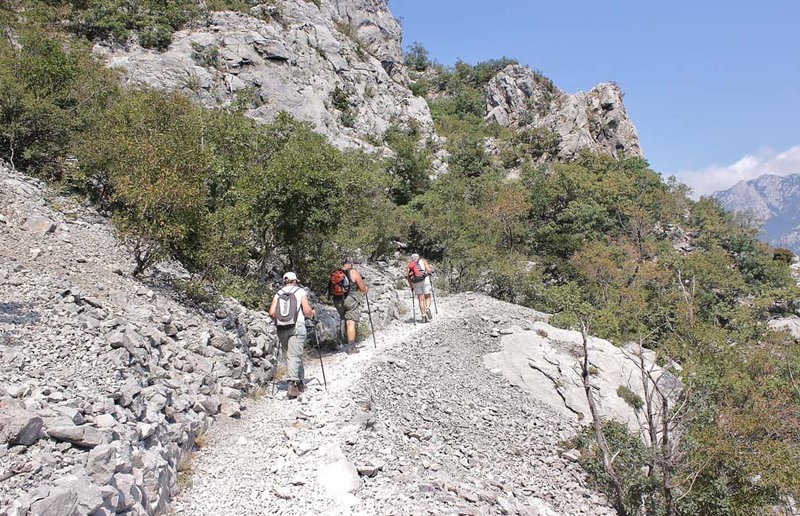 Hiking retains the enjoyment that walking holds while adding a sporting aspect and acting as a low intensity workout. 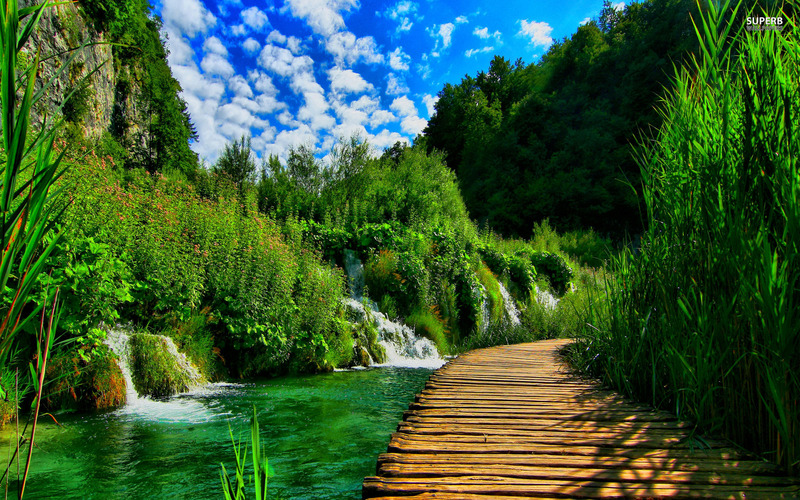 When done in a meditative natural setting it also stimulates thinking and reflection. 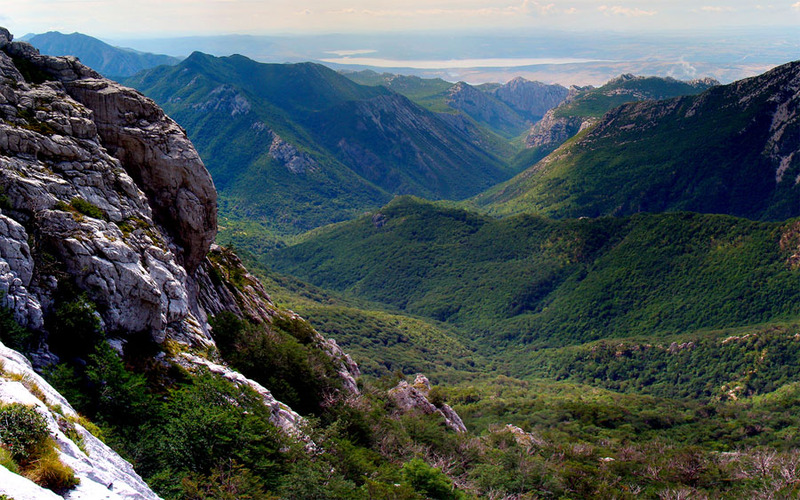 This virtuous trifecta is why Paklenica hiking is one of the most pleasurable ways to spend your time. 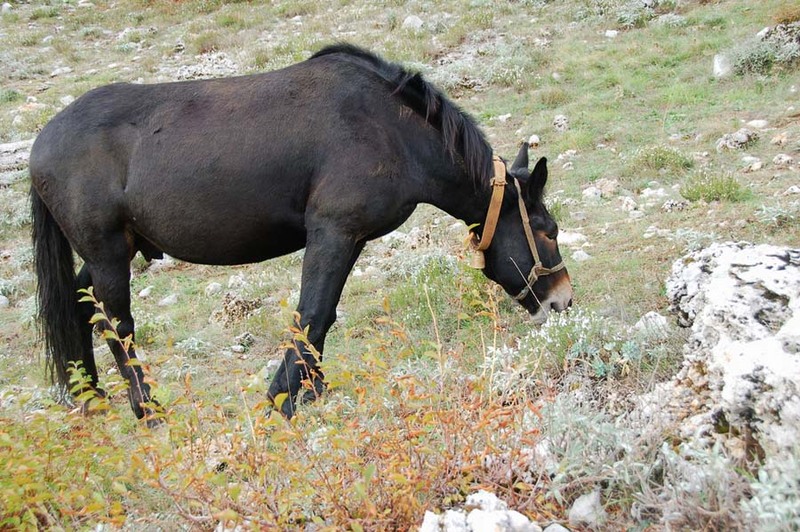 A remarkable feature of Paklenica hiking trails is the wealth of paths available for travel. 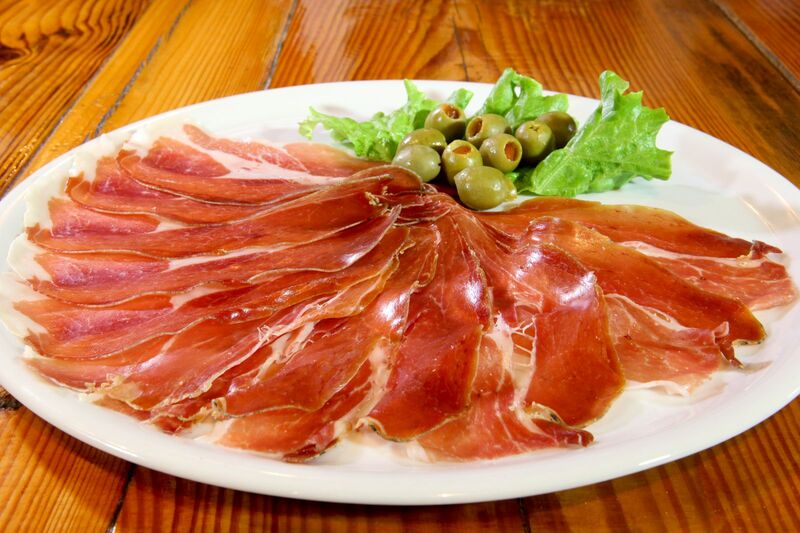 You can tailor the route according to time constraints. If you can only spare a couple of hours because you have other activities planned or have to adhere to a bus schedule, that isn’t a problem. 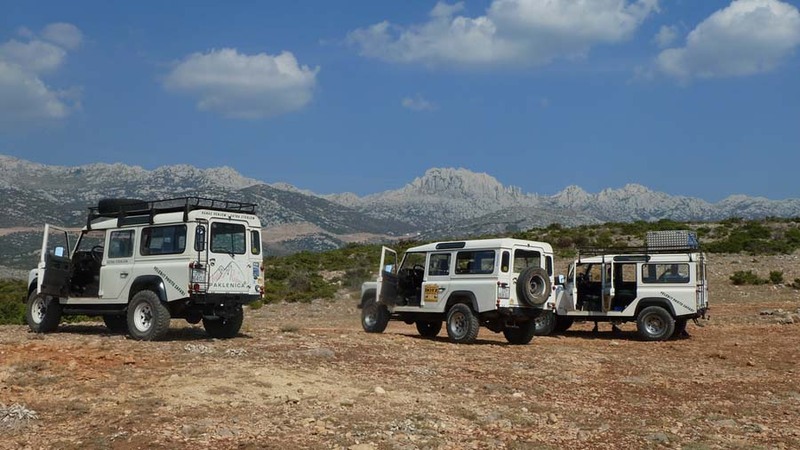 If you set aside all day for hiking, you can effortlessly structure a loop that takes six or seven hours to complete using the widely available Paklenica National Park maps or GPS. The trails range from gravel roads where you can walk comfortably and take it easy to demanding footpaths hugging the rock. The trails have markers – arrows and white dots within red circles – although in the case of a handful that see little traffic they might be harder to locate. Trails not charted on some Park maps require a little prep work in advance, otherwise a couple of hours could be lost getting back on track. 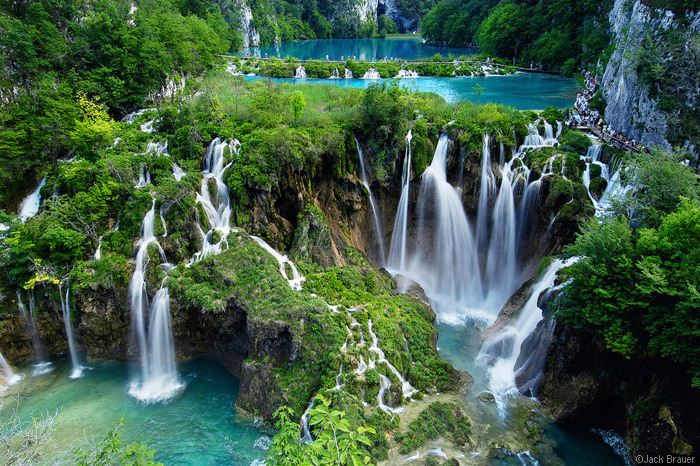 That is a small price to pay for a glimpse of the divine nature in the Park’s canyons and pine forests. The same can be said of the lack of standard tourist accomodation on Park grounds. 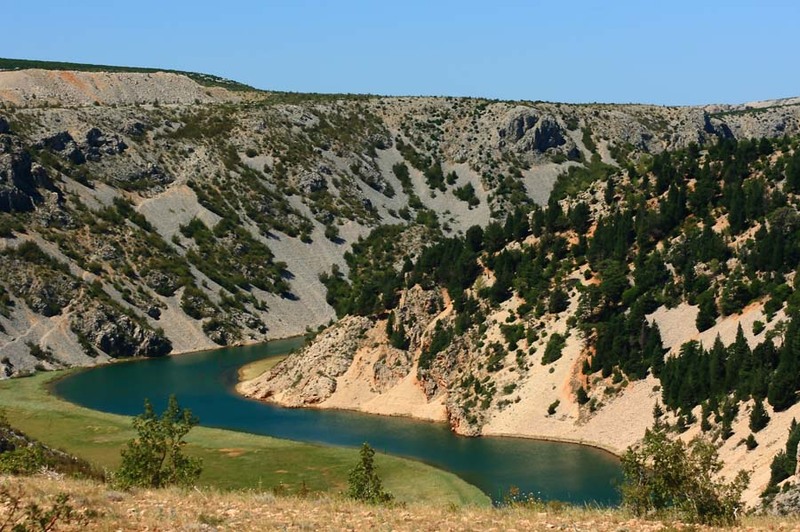 Ivine Vodice, Vlaški grad, Struge and other renowned mountain lodges and shelters welcome tired travellers and hikers who want to spend the night, but can’t match the comfort of a hotel. 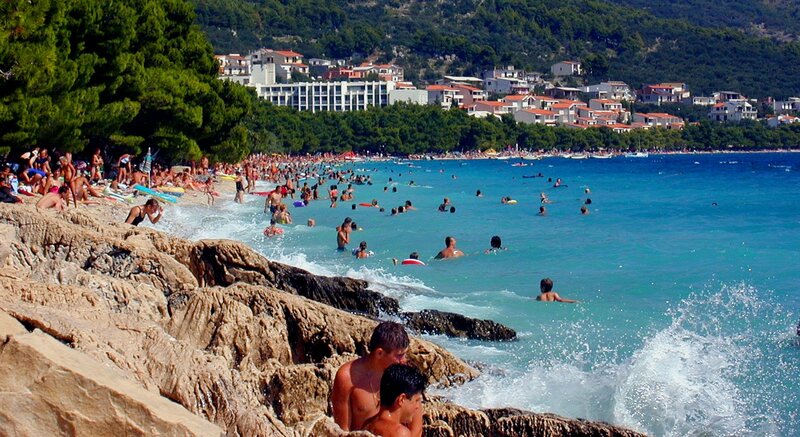 This will make the return to your rented apartment in Starigrad all the sweeter. 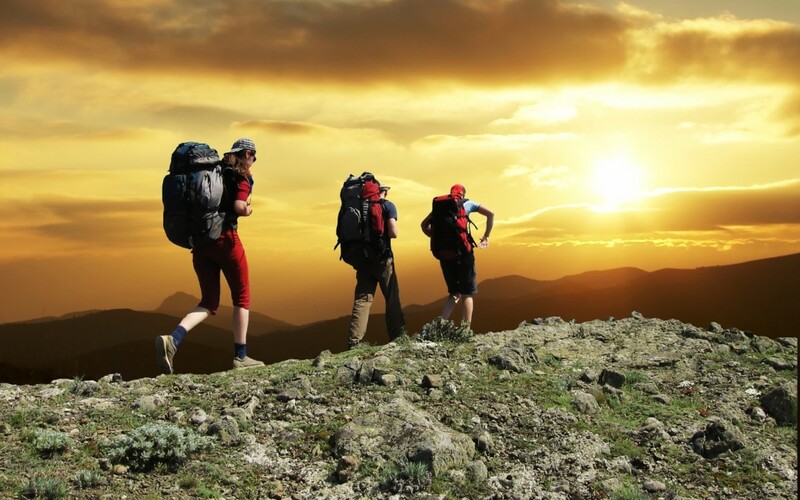 Experienced hikers enjoy the comradery as much as wild nature and majestic mountain slopes, so they will think to bring some friends along for company. Still, it is worth reminding anyone to keep a short checklist of items essential for a carefree hike. 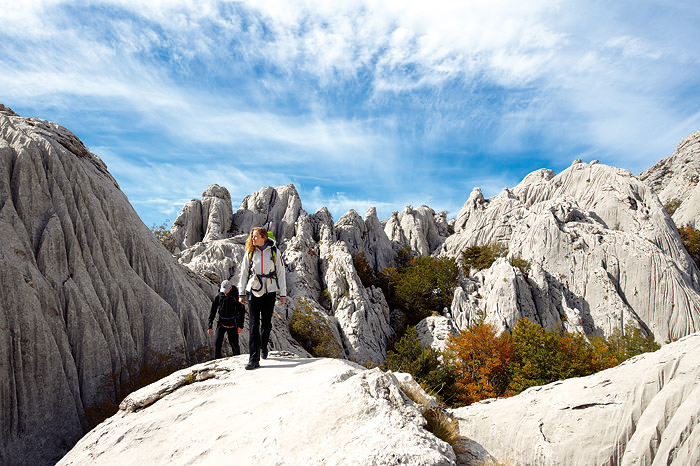 Hiking boots for comfort, weather-appropriate clothing, sunscreen, a waterproof coat, a flashlight, first aid kit and the Paklenica national park entry ticket. That’s a lot to remember! A map and compass can be left behind on shorter trips, along with sleeping bags. 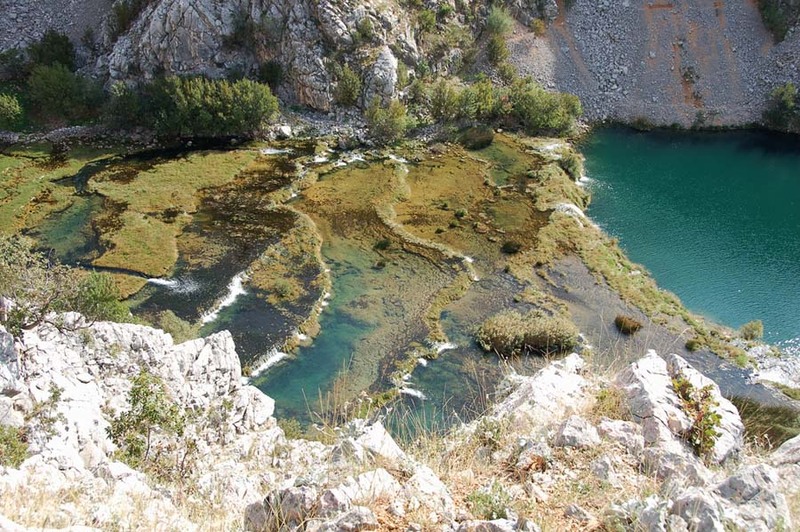 There are fresh water springs and streams scattered around the NP Paklenica: Kontinovo vrilo, Crno vrilo, Vratrovac springs; Velika Paklenica stream and some others. The water is of a high drinking quality. Still, bring along some bottled water for convenience. 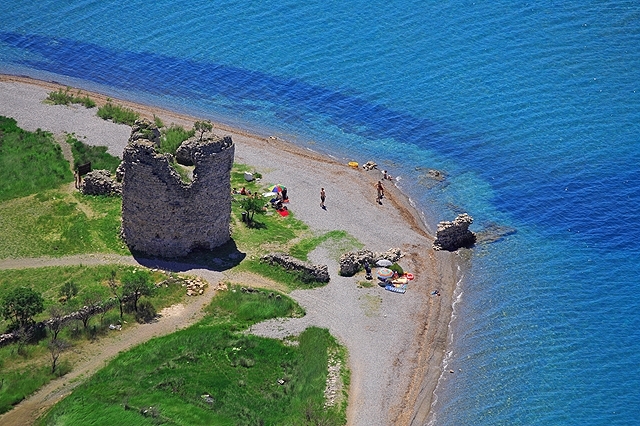 The steeper trails waste no time in getting you to the lofty vantage points, with breathtaking views. 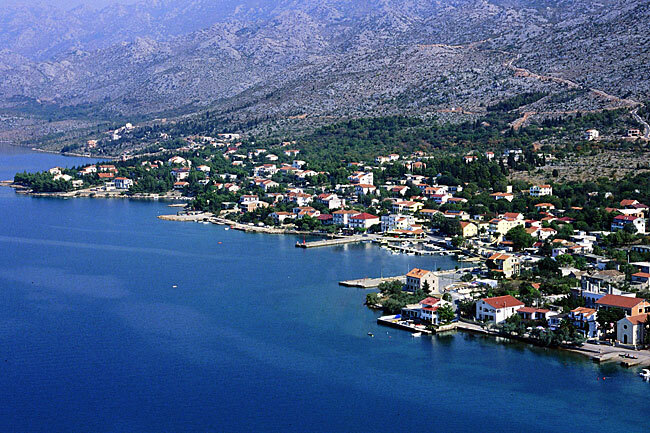 The town of Starigrad and the Velebit channel stretch in the palm of your hand. Behind you the serrated mountain peaks and forests of beech and pine are bathed in morning mist. 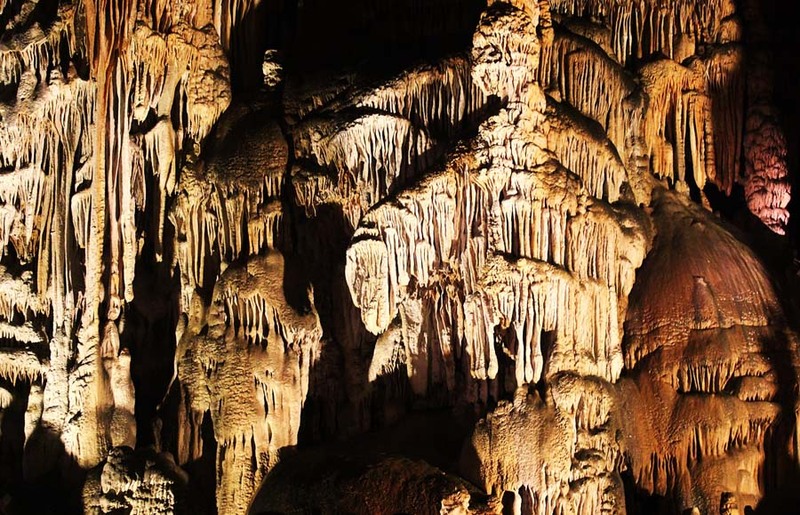 Some interesting landmarks await hikers, chief among them the cave of Manita peć and the tiny village of Tomići. A stroll down the village path bordered by walls of rough-hewn, unmortared stone is a haunting experience. 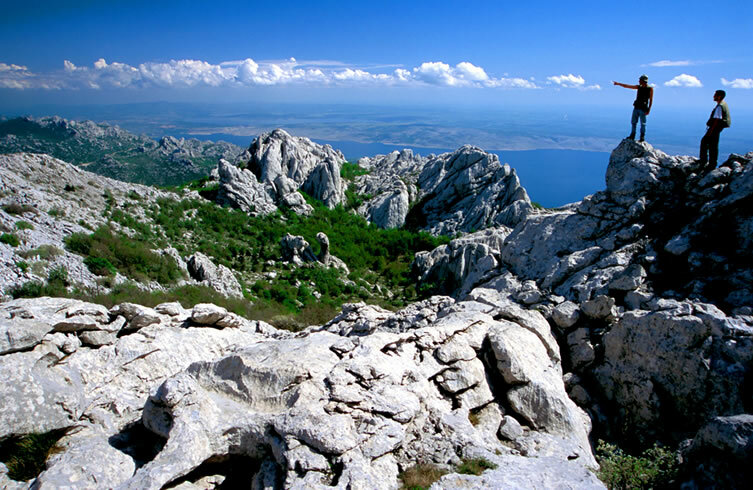 An ascent from the mountaineers’ shelter of Vlaški grad leads to Sveto brdo – the second-tallest of Velebit’s peaks. Once you have stood level with the clouds at the very top, it is easy to comprehend the pious spark which prompted men to carve the Ten Commandments into a rock at the summit. 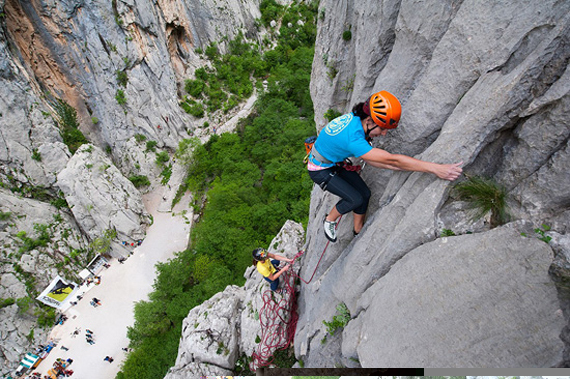 A long route favored by hiking enthusiasts starts off by going down the gullet of the Velika Paklenica canyon, to the Paklenica mountain hut. 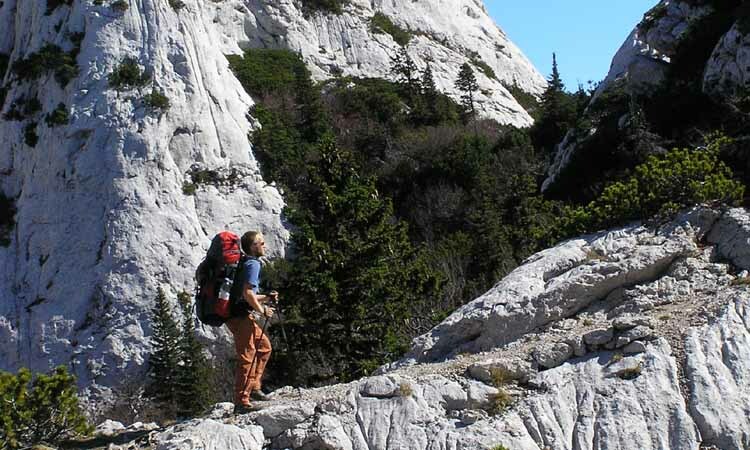 By way of the bowl-shaped Velika Močila valley hikers will reach the ominously named Crni Vrh – Black Peak – at an elevation of 1110 meters above sea level. From there the route slopes downwards through Jurline and forests of hornbeam in an arc. The starting point is reached in 6 hours following Naismith’s rule of equivalence between distance and climb (typically up to 8 hours in practice). 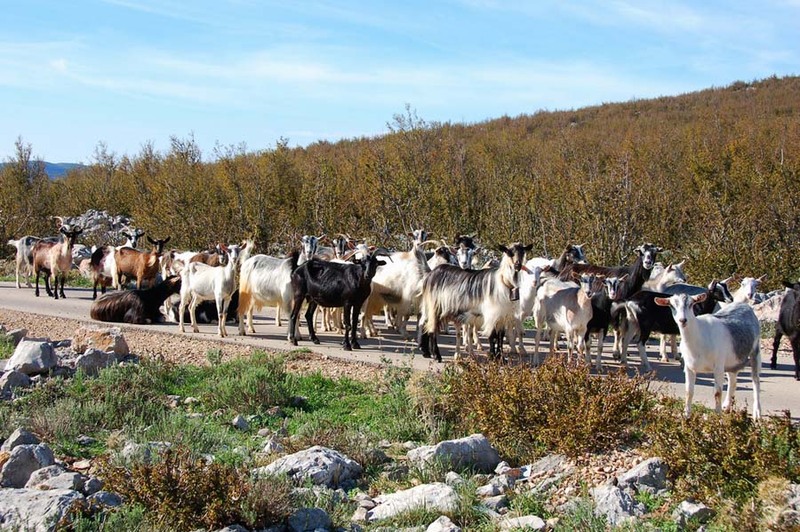 Along the way parties are treated to abundant karst, panoramic views and close encounters with the local wildlife and plant species, of which around forty are endemic. 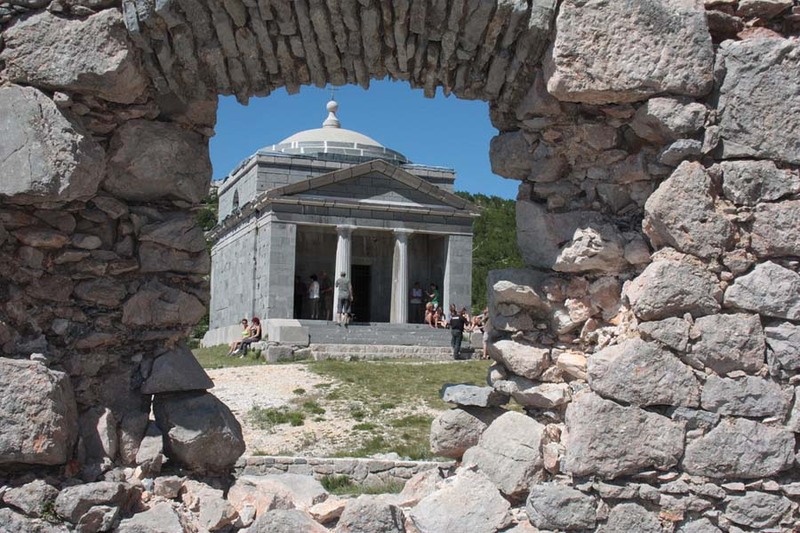 The most frequented trail, however, leads to Borisov dom – the mountain hut synonymous with Paklenica hiking. 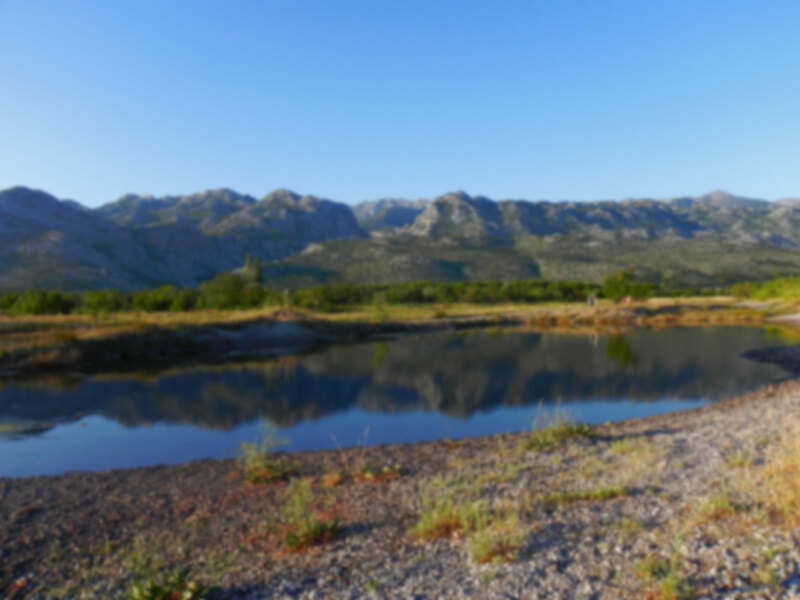 The shorter duration and gentler incline render it a great starting point for getting to know Paklenica from Starigrad and the Park entrance.